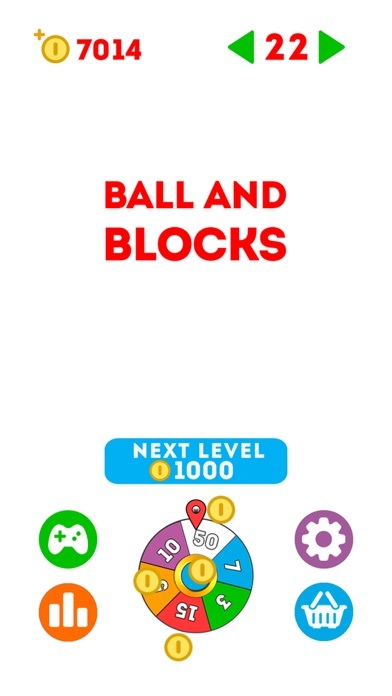 In the new game Balls and Blocks you are going to pass a lot of various levels changing the path of the ball by means of moving blocks. 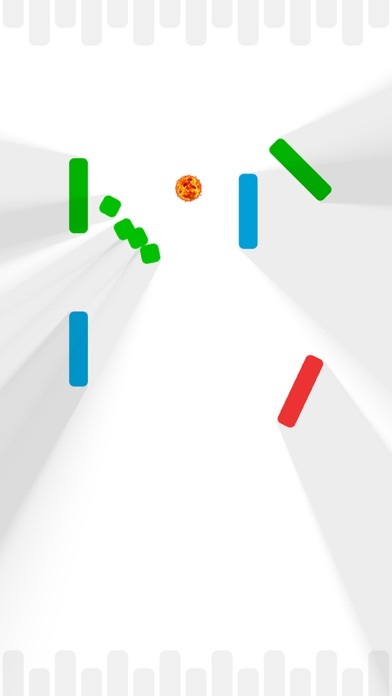 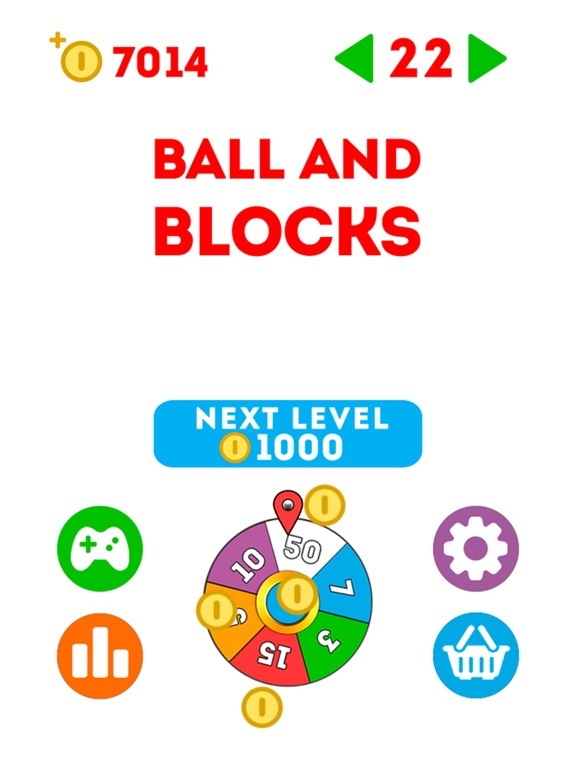 The goal of the level is to destroy all blocks by means of the ball. 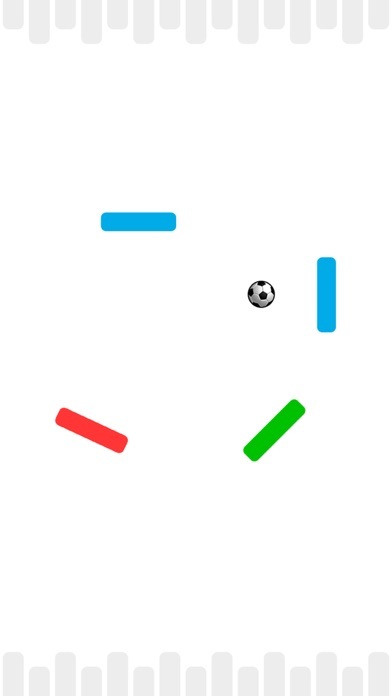 The rules of the game: when the ball clashes a block other blocks start moving. 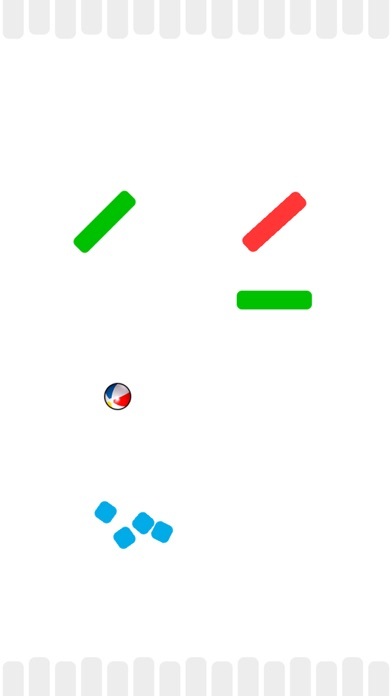 Tap the screen to stop them. 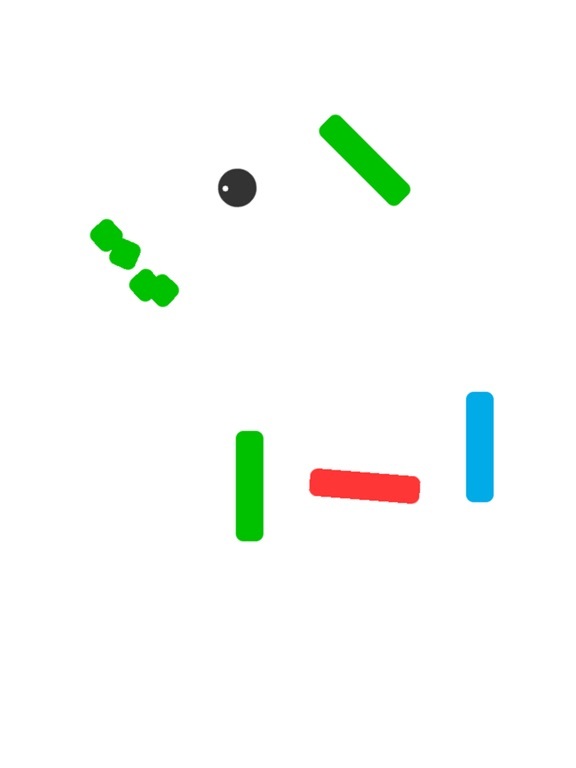 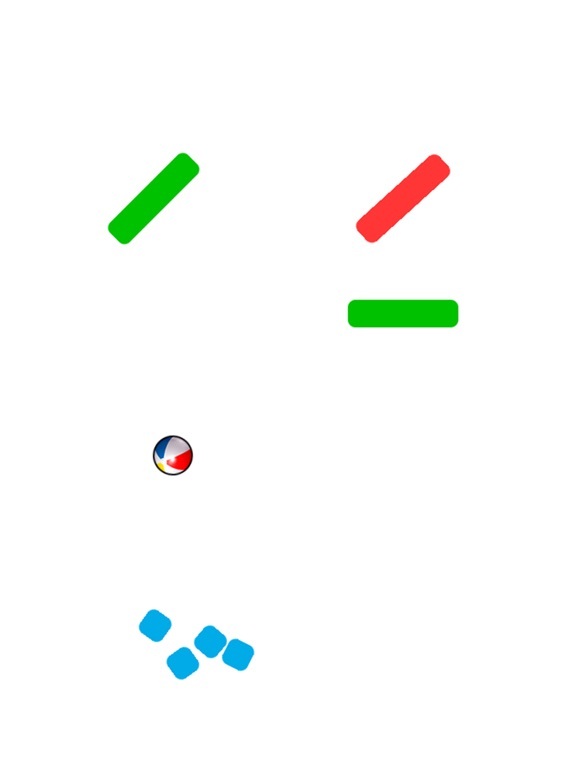 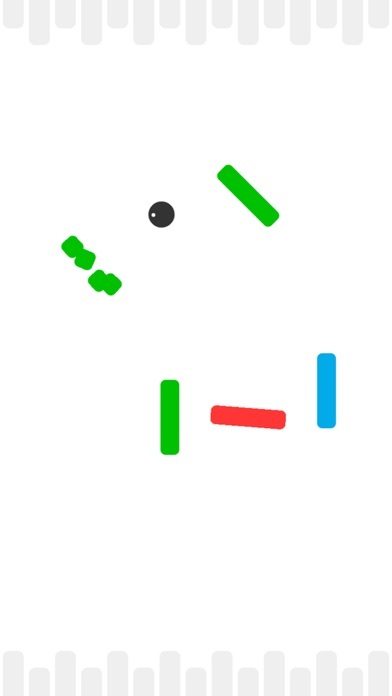 You should stop the blocks so that the ball clashes each block at the level. 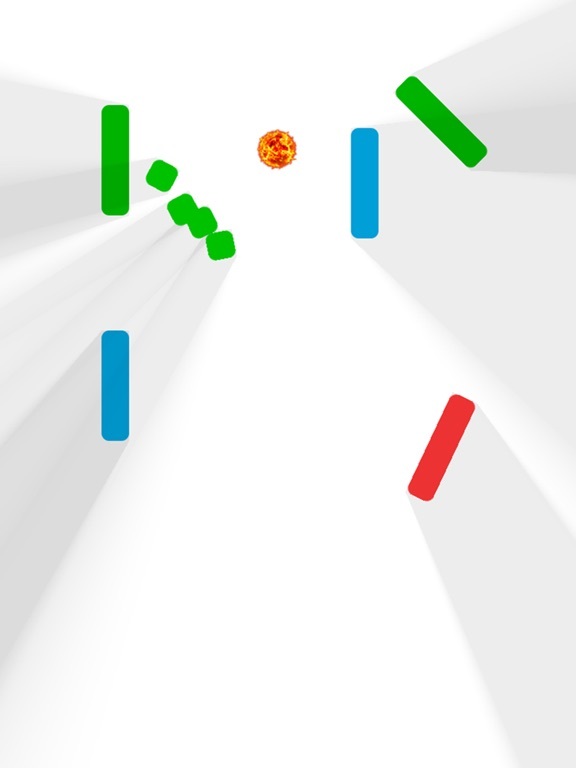 When you destroy all blocks, you pass the level.